Many people have a pretty tight budget and bird owners are no exception. If you are looking to house your bird as cheaply as possible, you may be thinking about building a birdcage at home from scratch. If it's done correctly, this can be an inexpensive way to get a home for your bird. However, homemade cages often come with drawbacks. In the long run, they can end up costing you more, in terms of both money and heartache. 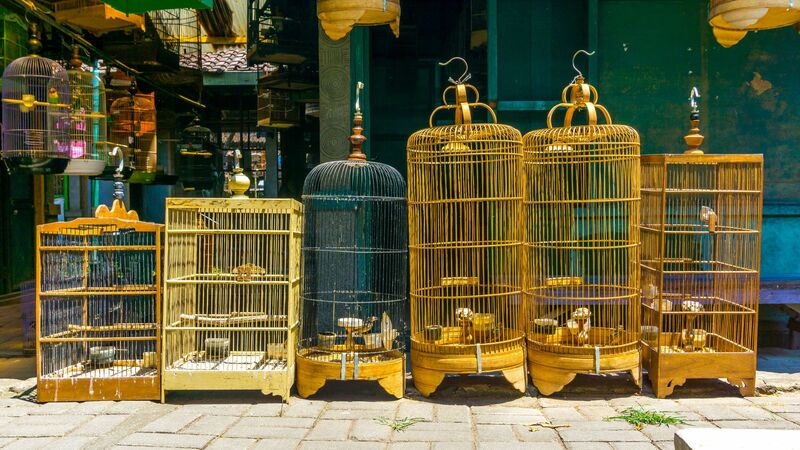 Before you DIY that new bird cage, consider the following reasons why it might not be the best idea and how it can compromise your bird's safety and security. Building your own birdcage can seem like a viable way to cut your bird care costs. However, it's easy to spend more money than if you were to buy a pre-built cage from a manufacturer or pet supply store. Even small price tags can add up quickly for the proper materials and necessary tools required for this project. When you add an array of specialized parts—which are often included in custom birdcage projects—the final cost can skyrocket. Do the math before you begin. You may find that you're better off looking for a good price on a new bird cage rather than making your own at home. Have you built a bird cage before? Are you familiar with the types of materials that are proven to be safe to house birds? Are you able to construct a flawless design that won't put your pet at risk of injury? These are all questions that you should ask yourself before you decide to build a birdcage on your own. What may look safe to your untrained eye may be a potential hazard. It's likely something that commercial cage builders account for and avoid when coming up with new cage designs. Security is crucial in cage design. 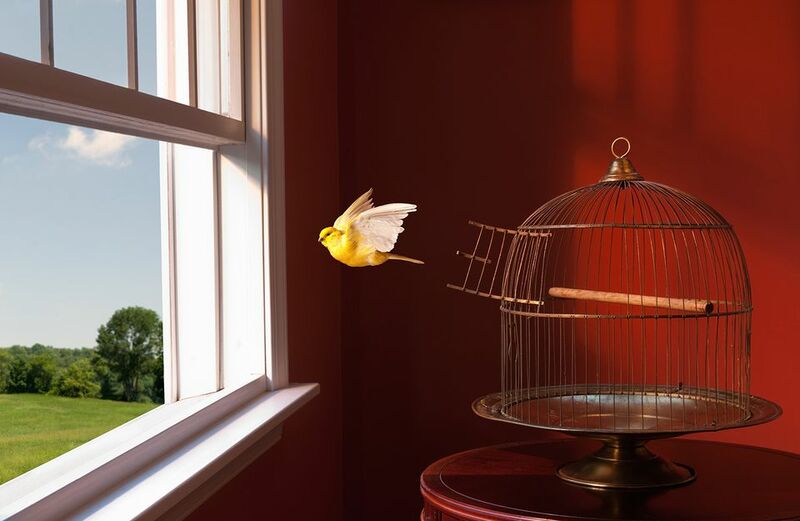 If you aren't careful, you could end up building a bird cage that offers your pet various opportunities to escape and increase the risk of fly-aways. The whole point of having a cage for your pet bird is to protect it from the hazards of the outside world. That's why it's imperative that if you do build your own cage, you double-check everything about the design and construction. You need to make sure that it is indeed a safe and secure area for your bird to spend its time. Too many owners have put time, money, and effort into building cages that failed to be secure enough to contain their pets. This has led to untold heartache and you don't want to end up like them. Commercial manufacturers hire a team of professionals to design and build bird cages. They put many years of research, trial and error, and experience into the birdcages they sell to the public. This ensures that they can offer a quality product that will effectively protect your feathered friend. Building a bird cage involves working with wood, metals, and many other materials. It can be difficult for beginners to do this properly. Even a cage that "looks right" once it is put together can have design flaws or other hidden issues. Any of these could pose a potential hazard to your bird's health or safety. Don't expect to be able to design a birdcage, gather the construction materials, and assemble the project overnight. Building a safe and solid bird cage takes time and patience, especially if you have never done it before. If you're excited about adopting a new bird and want to get a cage set up so you can bring one home right away, building a cage may be the worst route you could possibly take. The quickest, best, and safest bet is to shop around for the best deal you can find on a pre-made cage.